Hellow. 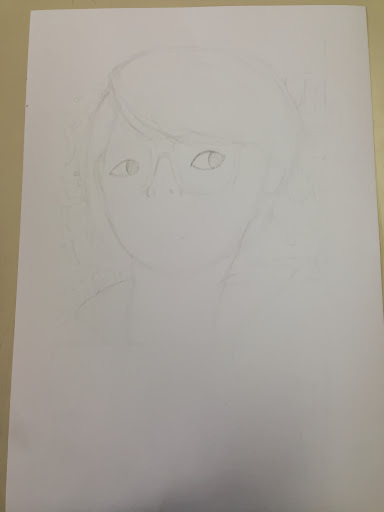 Im doing a self-portrait in art class and I thought I should share with everyone. The subject of my composition is myself. I chose myself because I want to express who I am in my portrait. Next time I will paint it with bright colors and use dull colors to contrast the color.